At Clemson, you’ll find faculty, students and staff collaborating – with each other, with peers at other universities, with funding agencies and with industry partners – in pursuit of bold ideas and innovative answers. Our collective diligence and determination help distinguish Clemson as an R1 Carnegie research university. 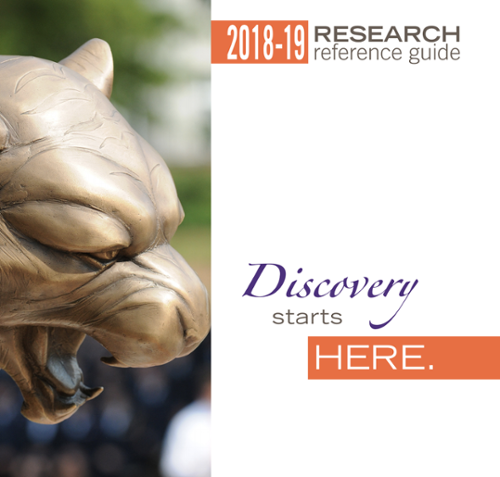 To build our international research reputation, we are building a world-class research environment, promoting a culture of discovery and excellence, increasing research activity and focusing on Clemson's innovation clusters, identified in ClemsonForward, Clemson’s strategic plan. Clemson's innovation clusters represent longstanding areas of strength as well as new opportunities to build a national research reputation. Doctoral enrollment has increased 96 percent since 2002.